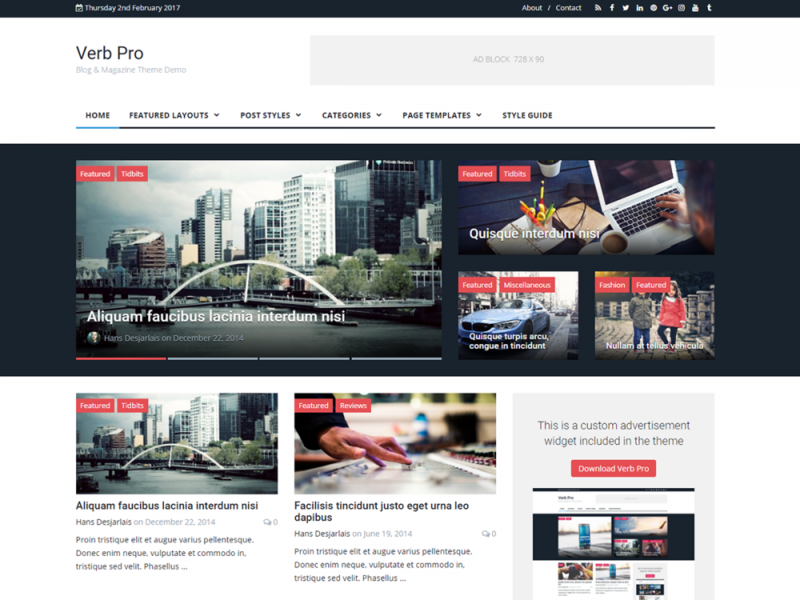 Today we released an update to Verb Pro – our blog & magazine WordPress theme. 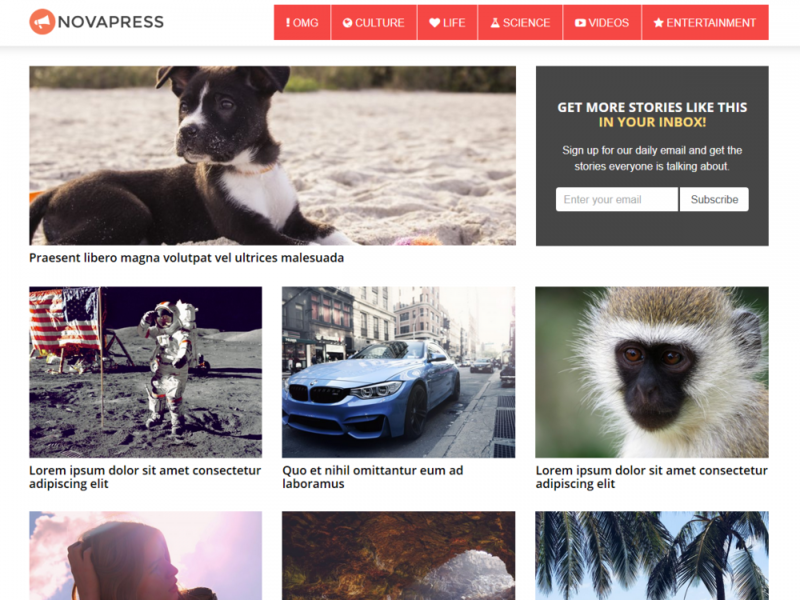 Verb is a modern, clean and responsive blog theme suitable for magazines, newspapers, review sites, or personal blogs. 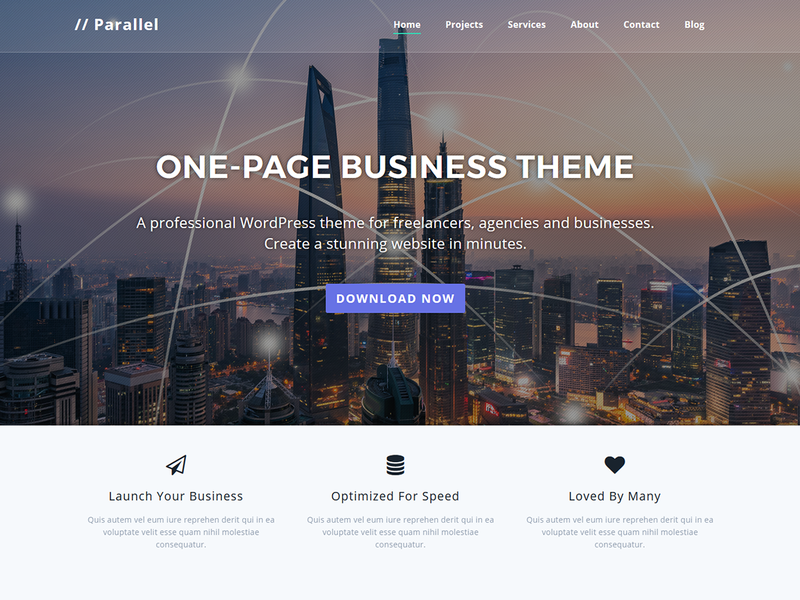 This release includes new features and bug fixes. 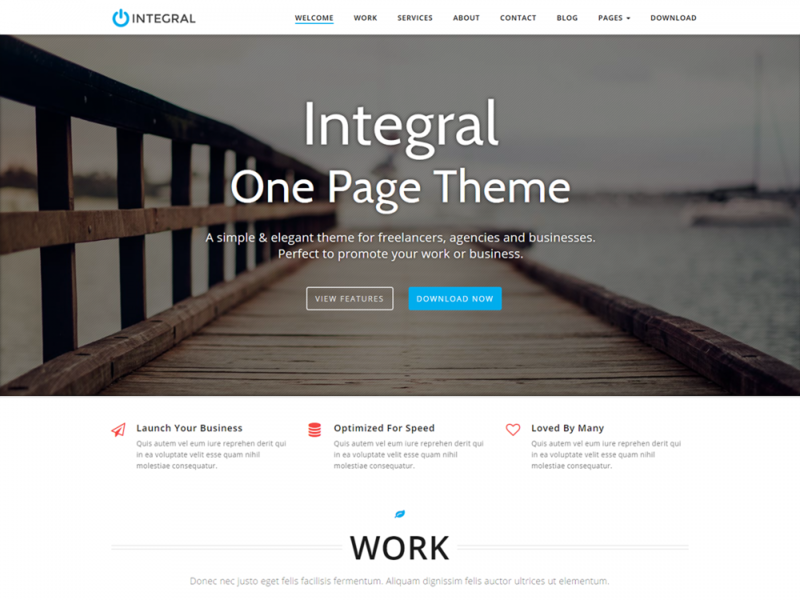 To update your theme; log into your website’s Admin Dashboard and go to APPEARANCE > Themes. 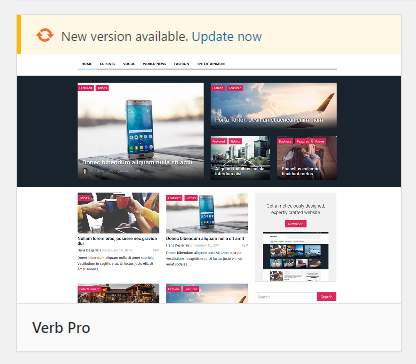 Then click the “New version available – Update Now” link for Verb Pro. If you are using the free version – Verb Lite – upgrade to Verb Pro today and save 10% with coupon code THEMELY10.